@11pm. 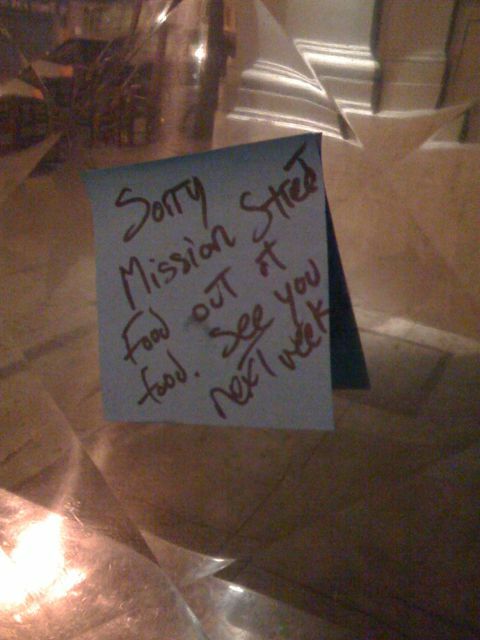 Looks like I waited a little too long, no sandwich for me until next week. While I can wait for the sandwich, the thought of that damn freshly-baked cookie is killing me right now. Hooray! 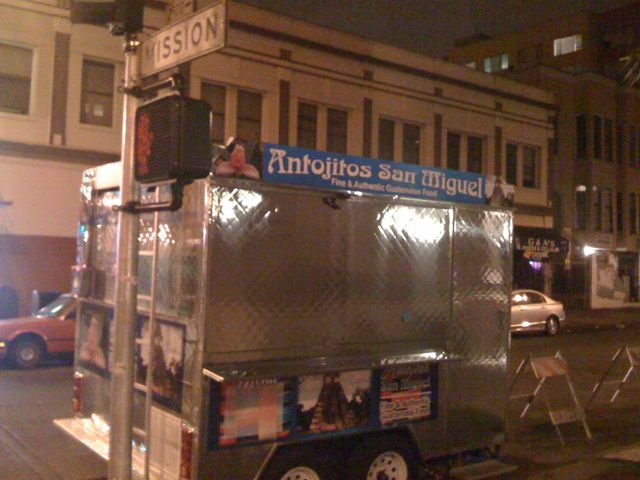 Mission Street Food returns next week! Viva las trocas del comida!